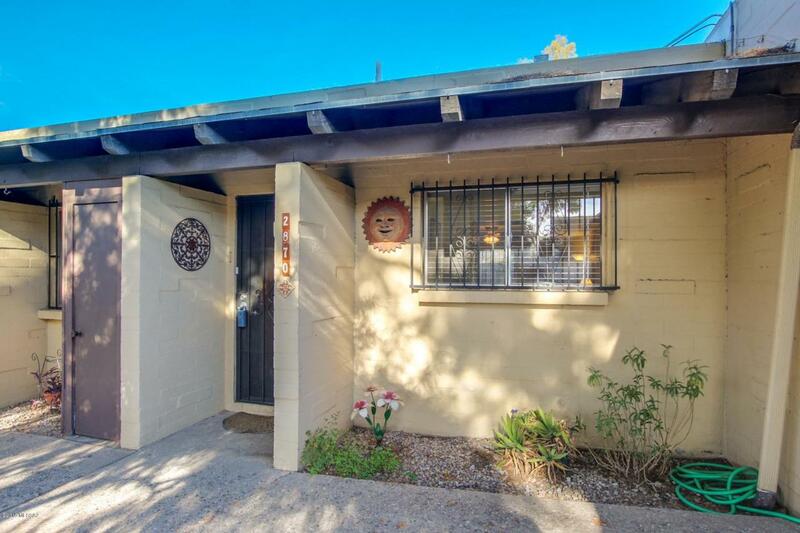 Range Priced ($119,000-$125,000) Charming 2 bedroom condo nestled in the San Francisco Square community! This unit has been beautifully updated. 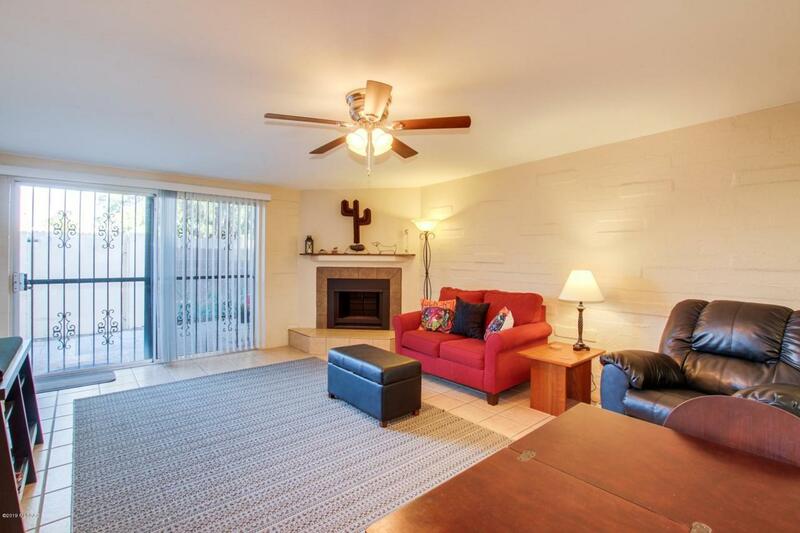 Bright and open great room, fireplace, and tile flooring. Sleek counter-tops, wood cabinetry, stainless steel appliances, and a double sink. 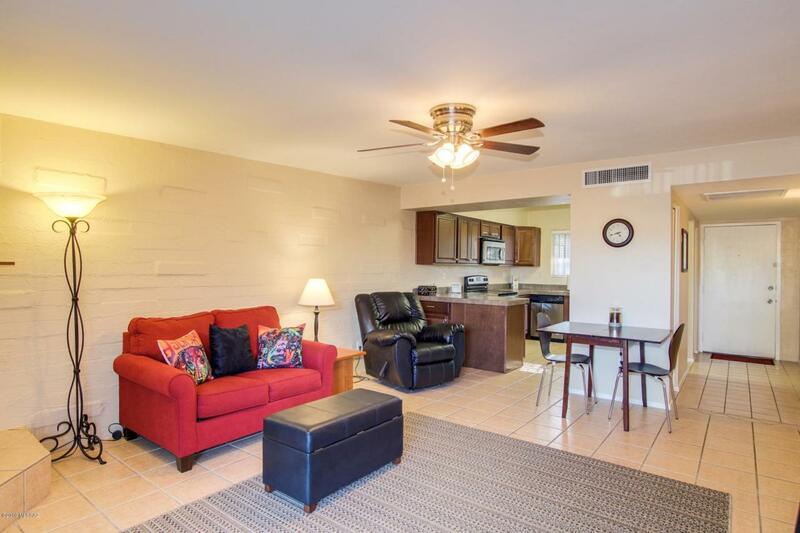 Spacious bedrooms with updated bathroom vanity and inside laundry. Enjoy the outdoor space on your private patio. 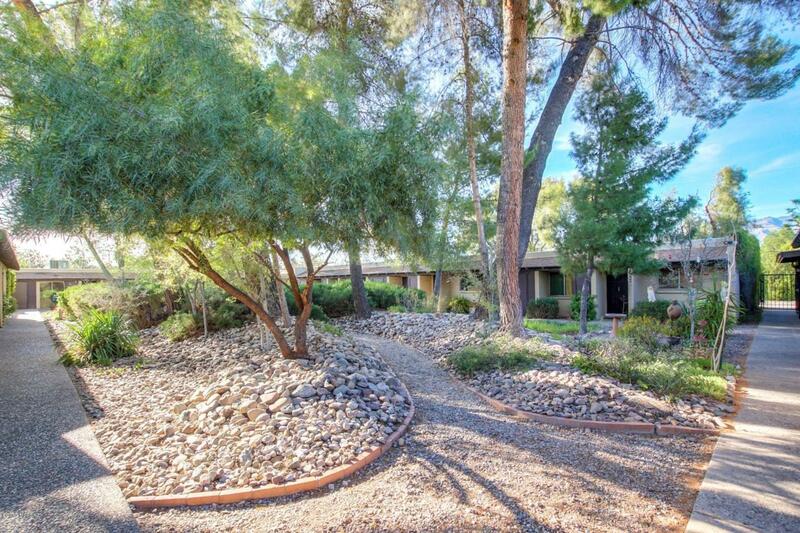 Close to Craycroft & Grant amenities & behind TMC Hospital. Last but not least, 16 minute commute to University of Arizona.